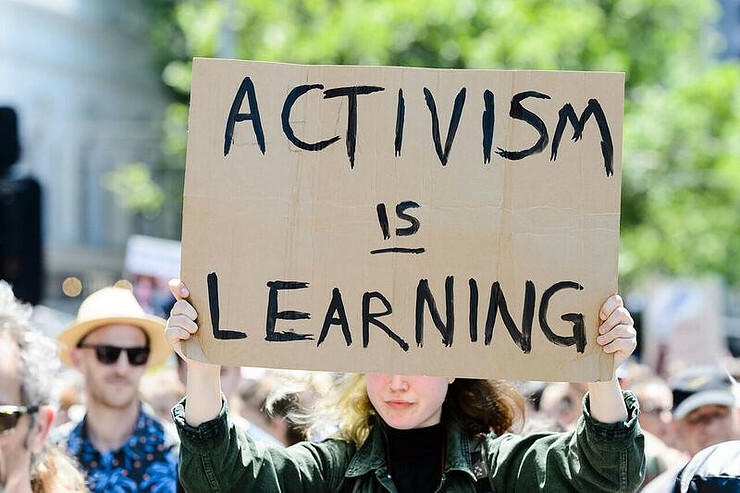 On this episode of Women on The Line we’ll hear from student strikers based in Melbourne, fighting for climate justice as part of the School Strike for 4 Climate Australia network. Disillusioned by the inaction on the climate emergency before us they've taken action into their own hands.These students are here to remind us we have just 12 years to massively reduce carbon emissions, before there is no turning back. In this interview we'll hear from Freya, Stella and Emma about the state of emergency that is climate change, why the strikes are important, how more people can support it and the inherent hope within this movement. This interview occurs before the mass Global strike on March 15.